At Salt Lake Behavioral Health Hospital we understand that not all wounds are visible. Depression, anxiety, trauma, addiction, and suicide affect millions of individuals and families. Our mission is to transform lives through exceptional patient care. Treatment for adults who need structure and support to overcome mental, behavioral or substance abuse issues. This program aims to maintain the work and home life of adults, while providing them with the appropriate level of care they need. Mental health professionals are available 24 hours a day, 7 days a week to take your call and explore the most appropriate treatment options for you or your loved ones at no cost. 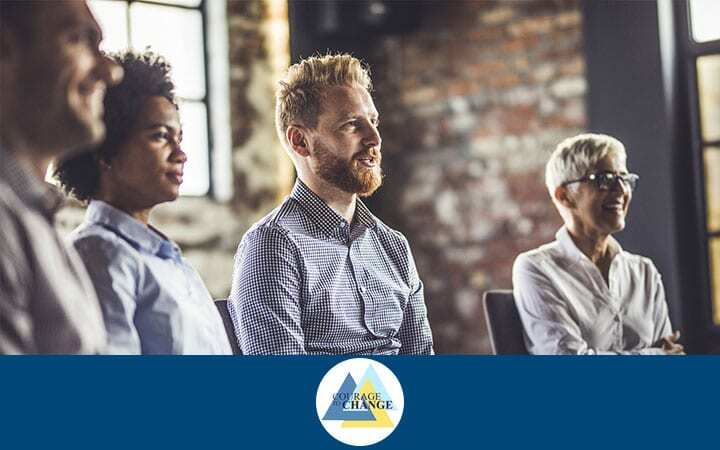 Salt Lake Behavioral Health’s Courage to Change Addiction Medicine Program can help you stabilize from addiction, learn strategies for recovery, and connect you to a long-term recovery community. The Strong Hope™ Military Program at Salt Lake Behavioral Health is a specialized mental health and substance abuse treatment program for service members, veterans and military families. We can help you understand the disease model of addiction and set up recovery strategies to meet your situation and needs. The symptoms of anxiety may actually help to motivate us to focus and achieve. However, when anxiety becomes unmanageable to the point that it is interfering with daily functioning it may be time to get help. When feelings of depression begin to cause a loss of functioning or enjoyment in life, it may be time to seek treatment. Characterized by periods of manic highs and depressive lows. Bipolar disorder affects thoughts, emotions and behaviors in harmful ways. To someone having suicidal thoughts, suicide is often seen as the solution to the suffering they are experiencing. Recovery and treatment for suicidal thoughts is possible. We define trauma as any experience that has threatened your feelings around safety, trust, control, self-esteem and intimacy. We can assist you in healing from your trauma no matter what your diagnosis. Kim dealt with behavioral health issues most of her life. Find out how she learned to live without fear. If you’re looking for an opportunity to build the career of your dreams and join a team of professionals passionate about helping patients, Salt Lake Behavioral Health may be the right place for you. 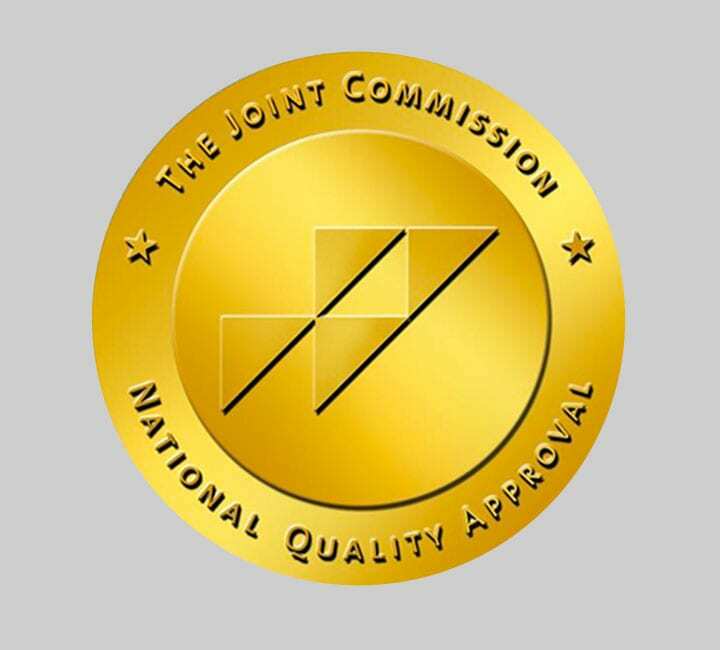 Salt Lake Behavioral Health is accredited by the Joint Commission and licensed by the state of Utah. We provide meaningful treatments and services that encourage health and wellness. Our campus is close to many parks and outdoor spaces, allowing us to organize trips to places like the National Ability Center in Park City for recreation therapies. The assessment and referral team at Salt Lake Behavioral Health is available 24 hours a day, seven days a week. Assessments typically take between 45 and 60 minutes. Our facility contains flexible spaces for group therapy sessions that can help patients set up recovery strategies like distress tolerance and relaxation techniques. Family participation can be a large part of therapy and recovery. When appropriate we welcome visits and participation from loved ones. We use alternative therapies and enhancements, like gym recreation therapy and yoga, to supplement our more traditional therapy methods. 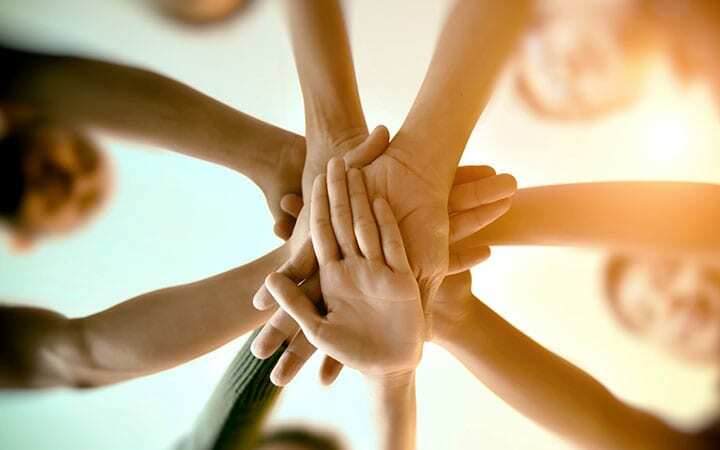 Salt Lake Behavioral Health is centrally located in Salt Lake City, allowing us to serve the greater Utah population with ease with inpatient and outpatient treatment programs. Physicians are on the medical staff of Salt Lake Behavioral Health, but, with limited exceptions, are independent practitioners who are not employees or agents of Salt Lake Behavioral Health. The facility shall not be liable for actions or treatments provided by physicians. © 2019 Salt Lake Behavioral Health. All rights reserved.